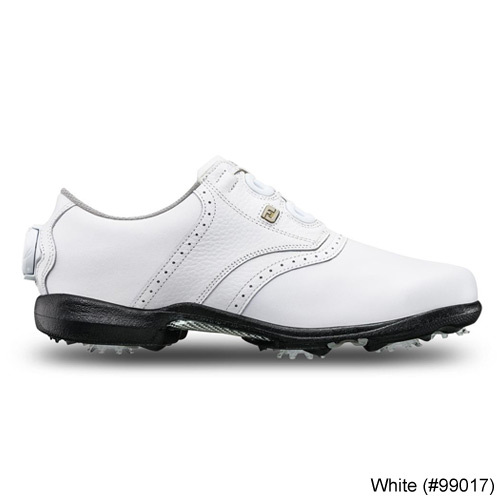 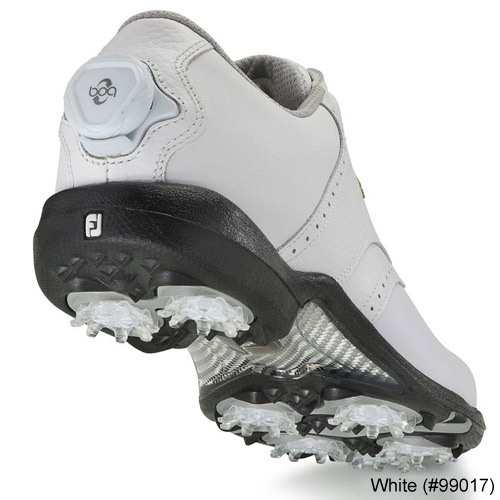 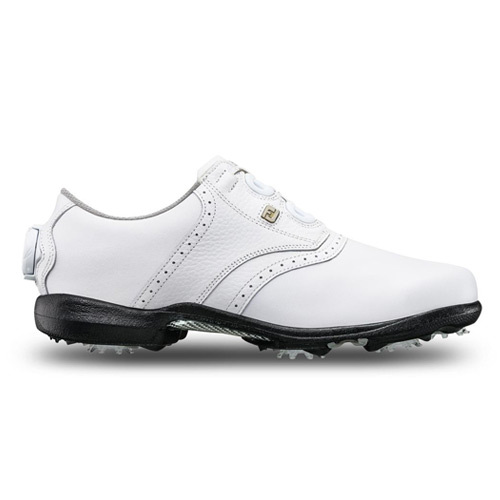 In 2006, FJ and Boa’s collaborative development of a unique, heel-mounted fit solution signified a game changing moment in Boa’s approach to fit. 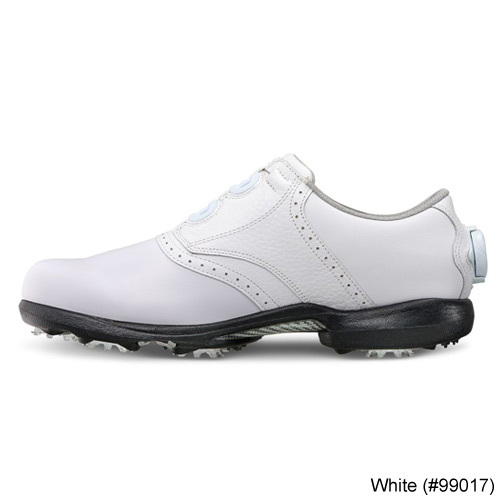 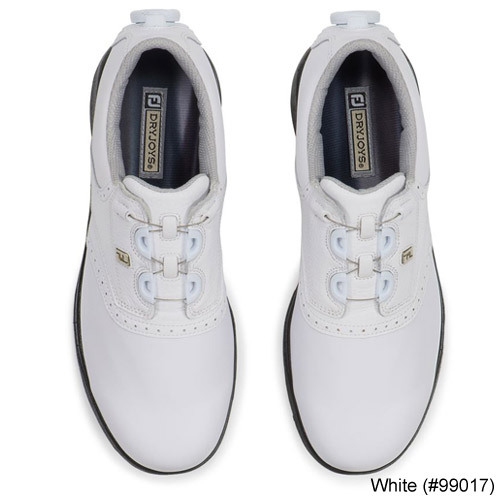 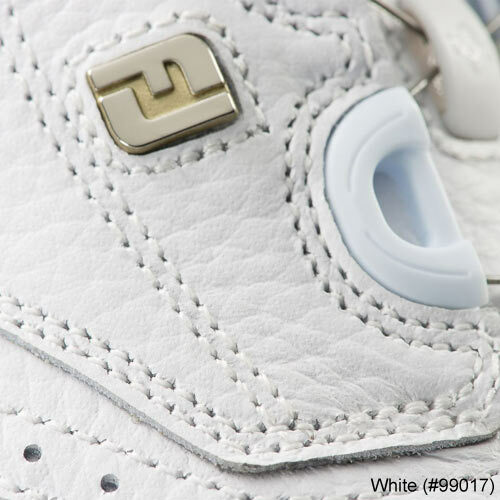 By integrating the Boa dial into the heel of the shoe , Boa and FJ designers were able to effectively develop a unique “down and back” fit that encompasses both the forefoot and heel. 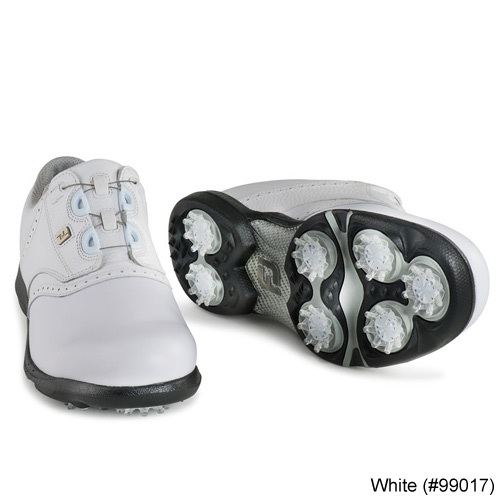 In action, the unique integration of the Boa® Closure System has been credited by many FJ + Boa loyalists for providing a more stable heel fit.